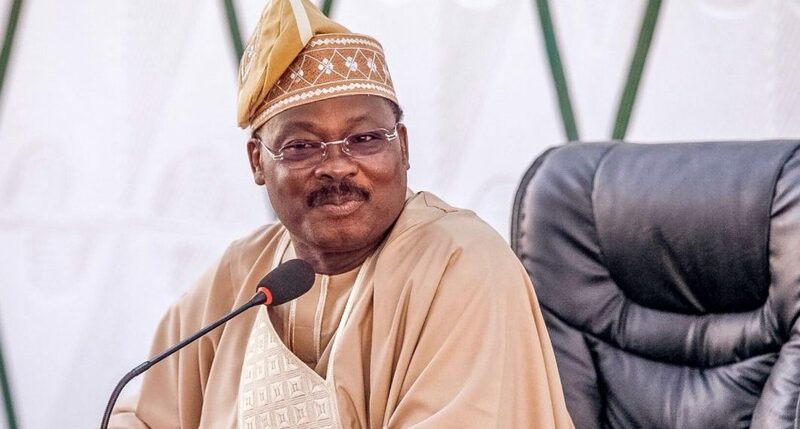 The Oyo State Government has concluded plans to set up a global insurance agency, to create conducive environment for business for the benefit of the people. The agency, which will be private sector-driven would cater for insurance needs of both the formal and informal sectors in the state. He said the role of insurance industry, such as the provision of financial protection for property, life, health and paying claims in case of loss, death or damage, is very essential to the socio-economic growth and stability of any state and nation at large. â€œIt is instructive to note that insurance facilitates economic growth by investing premium fund, protecting individuals, industry and commerce, communities and nations from economic impact to losses, thus, removing the anxiety of losses,â€ he said. Alli, therefore, charged the insurance practitioners to put measures in place thatwould address the menace of quack and fraudulent practitioners, who have given the industry a bad name. In their separate remarks, Commissioner for Insurance, Muhhamed Kari and the instituteâ€™s President, Eddie Efekoha, said the insuranceindustry has not reached its desired goals and objectives, but, on the verge of convincing Nigerians to accept insurance, while at same time seeking governments continued support at the state level, to further enhance the industry. The duo admonished the participants at the seminar to come up with useful recommendations and urged them to take part in delivering quality service and superior values to customers.